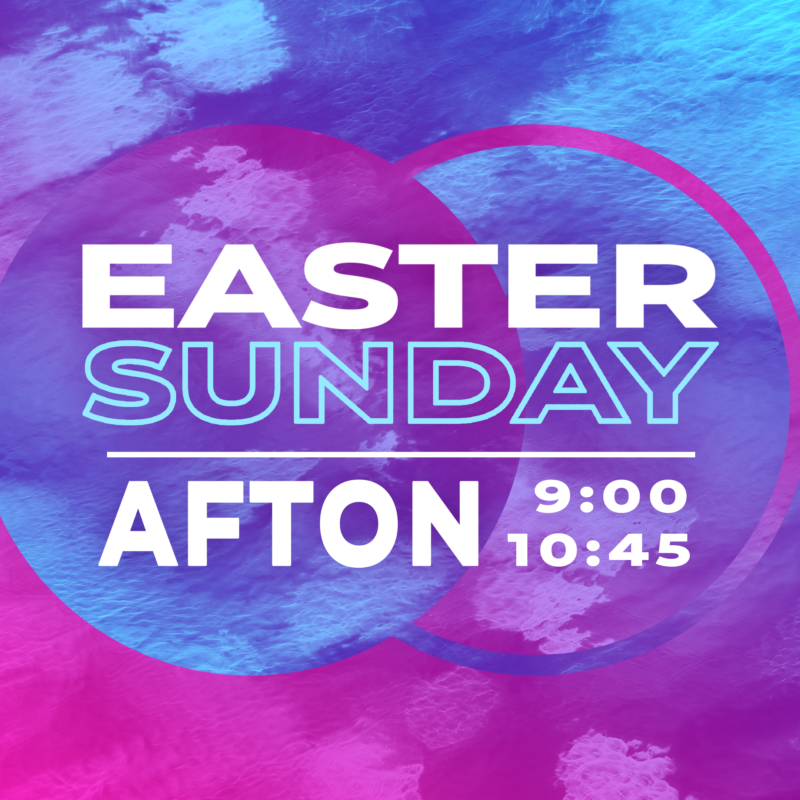 Don't forget, our Easter service is only at our Afton Campus! Click this announcement for directions or more info. Nancy is the veteran on staff. She’s been taking excellent care of our facilities since 1988! She and her husband, Randy, who is a self-employed farmer and jack of all trades, are active members at Union Free Will Baptist Church. She devotes her motherly nurture to her dog, Ginger, who was once featured on TV by channel 11 (WJHL) weatherman Mark Reynolds! 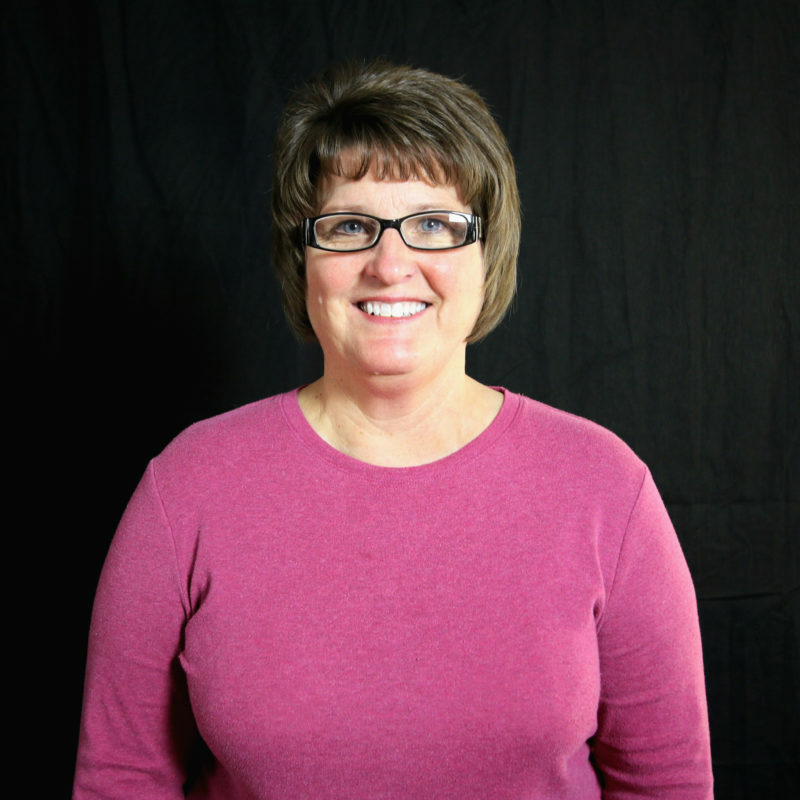 Nancy can be seen cruising the strip all over the Tri-State region on weekend evenings as she is a bonafide “car show queen.” She also enjoys antiquing, has the low down on all the good auctions, and has a green thumb. Nancy and Randy have a zoo’s worth of cattle, horses, and mules, and have even had goats, beagles, and coondogs. She is a North Greene High School alum.